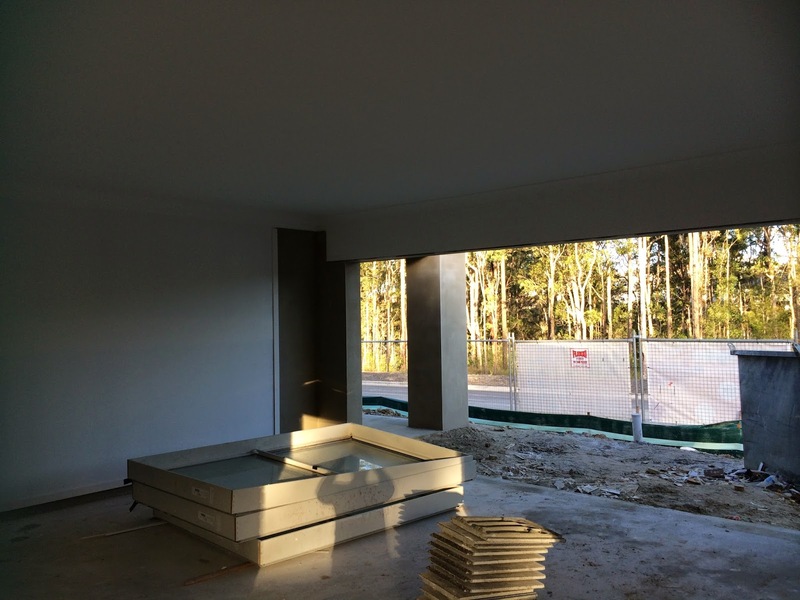 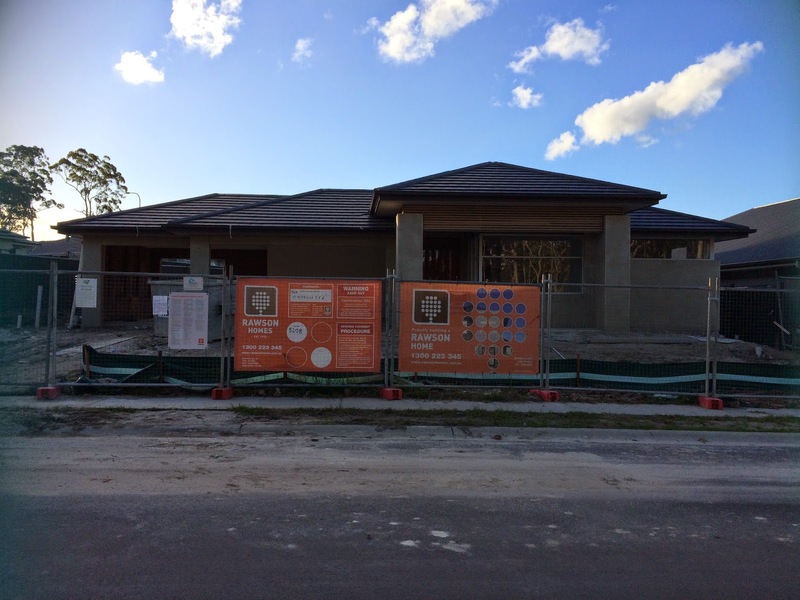 12/5/14 - The renderers were on site this morning prepping the front facade. 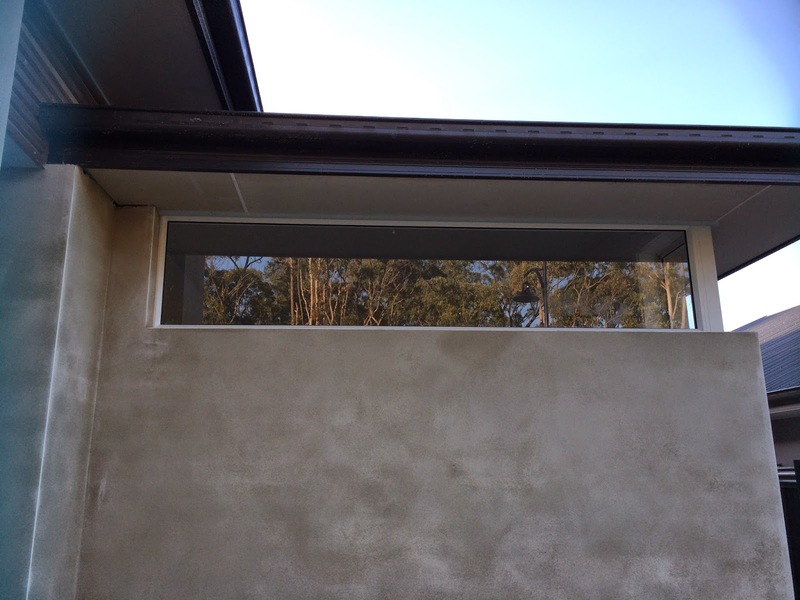 They have put all the corner angles on and have fixed up the the window sills so it will be a smooth, flush finish once its all done. 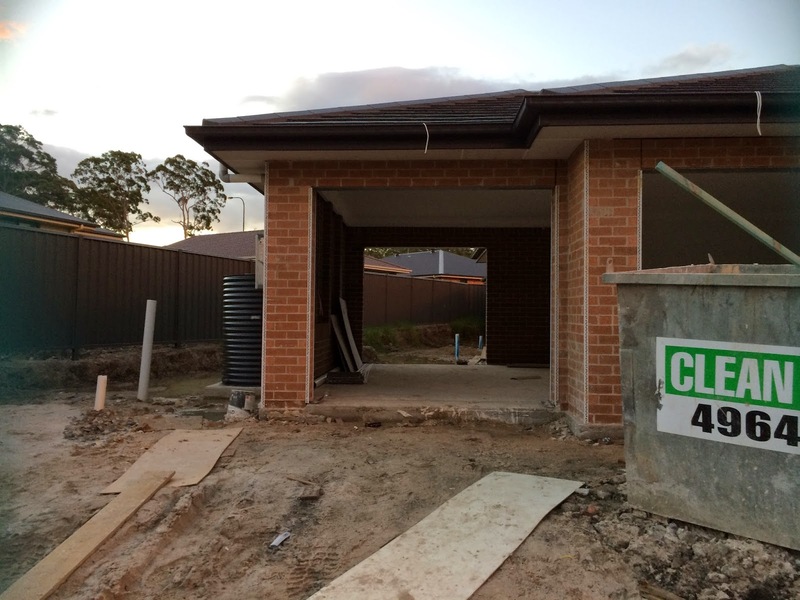 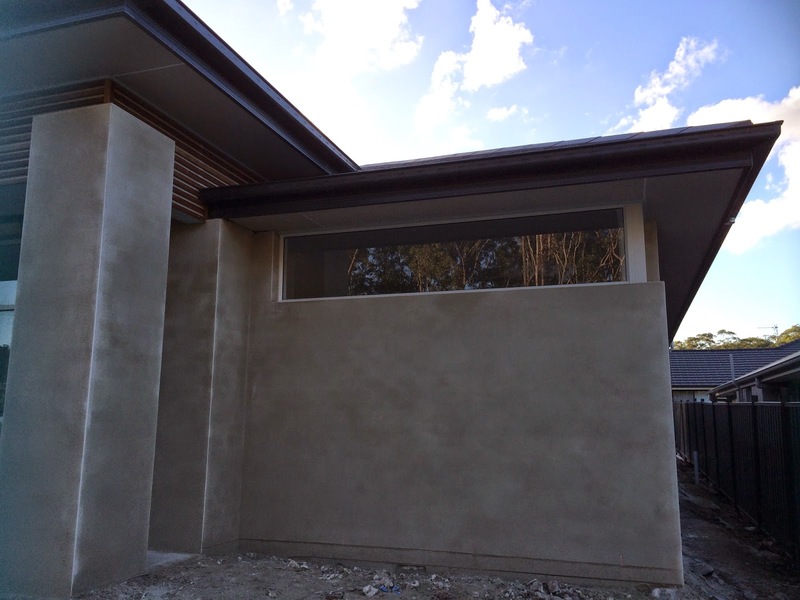 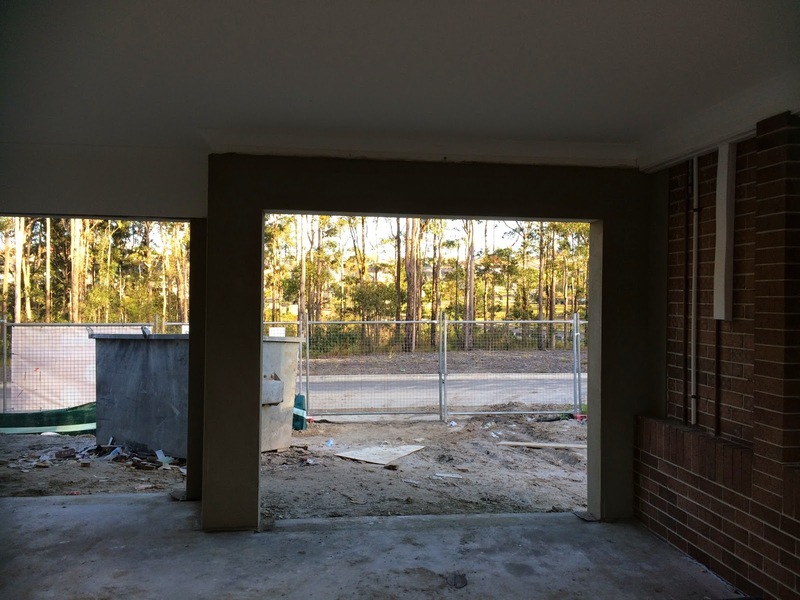 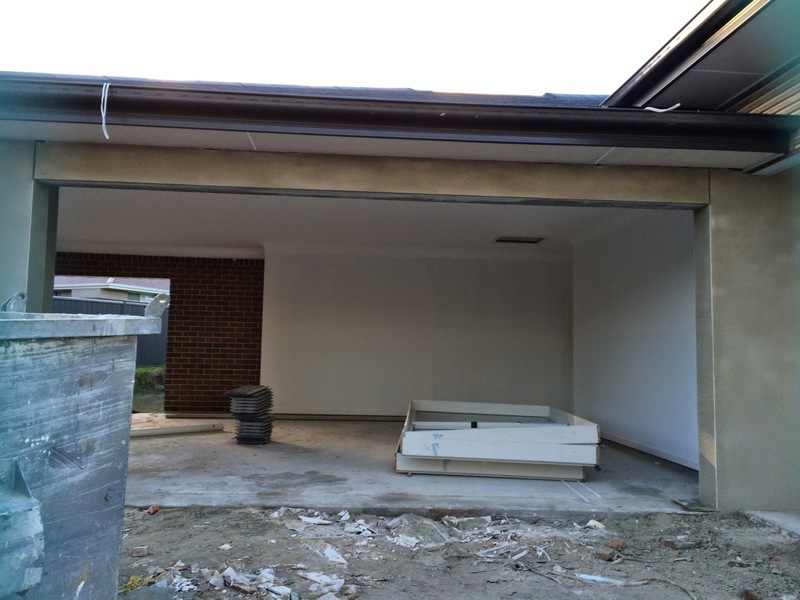 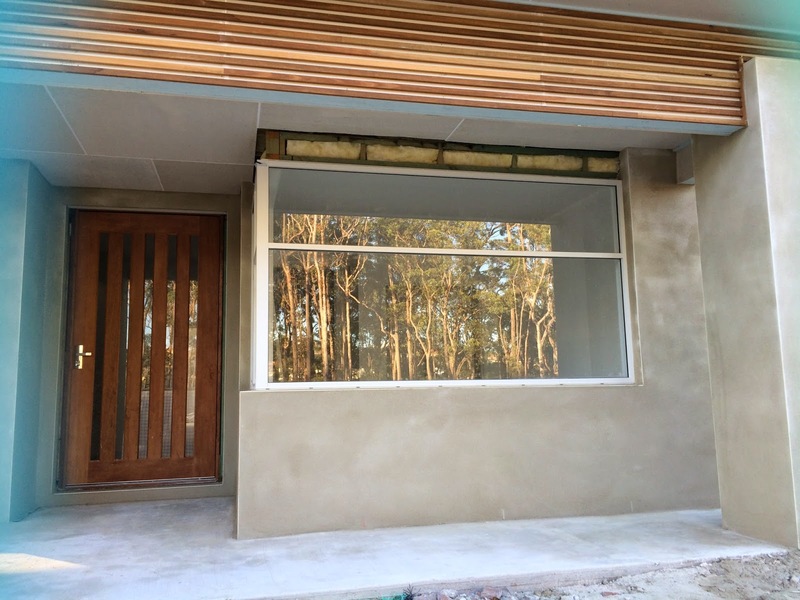 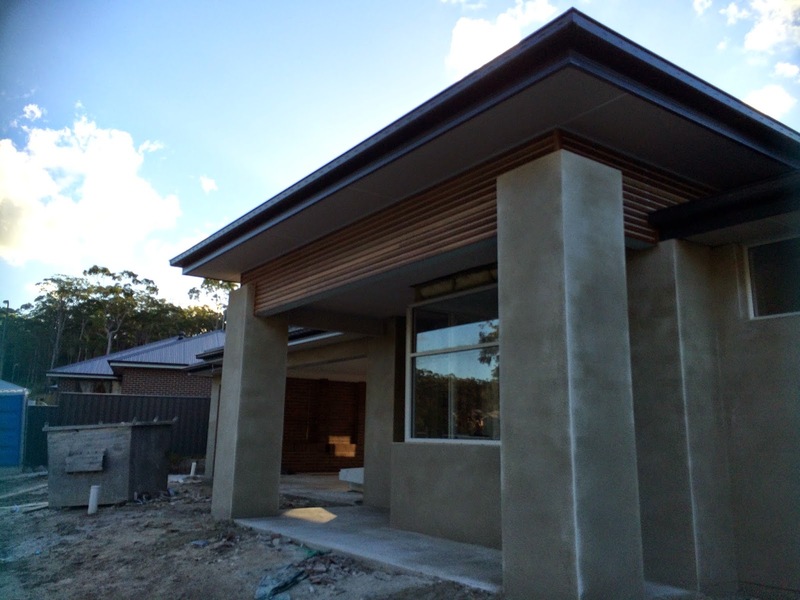 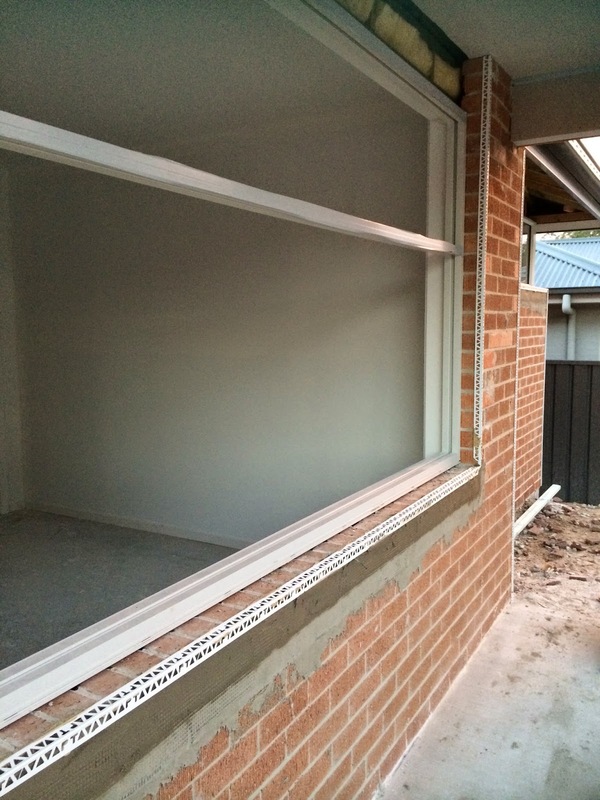 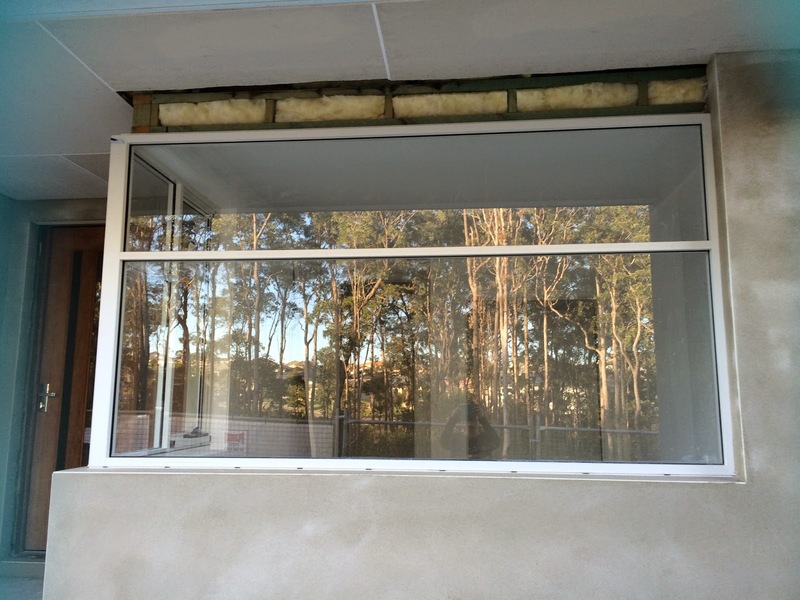 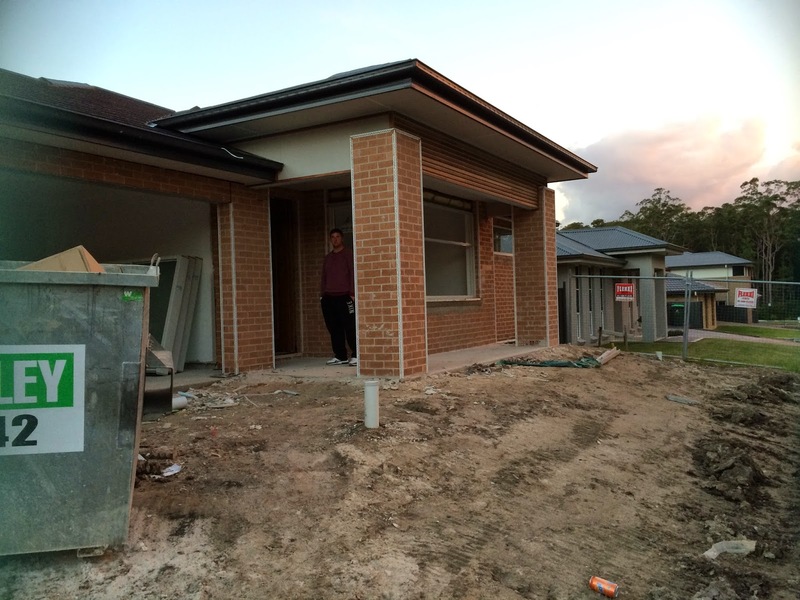 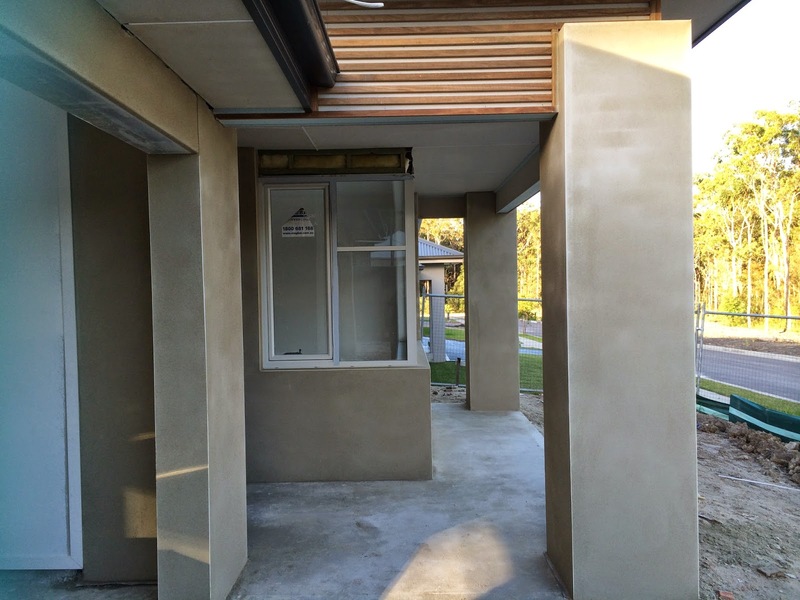 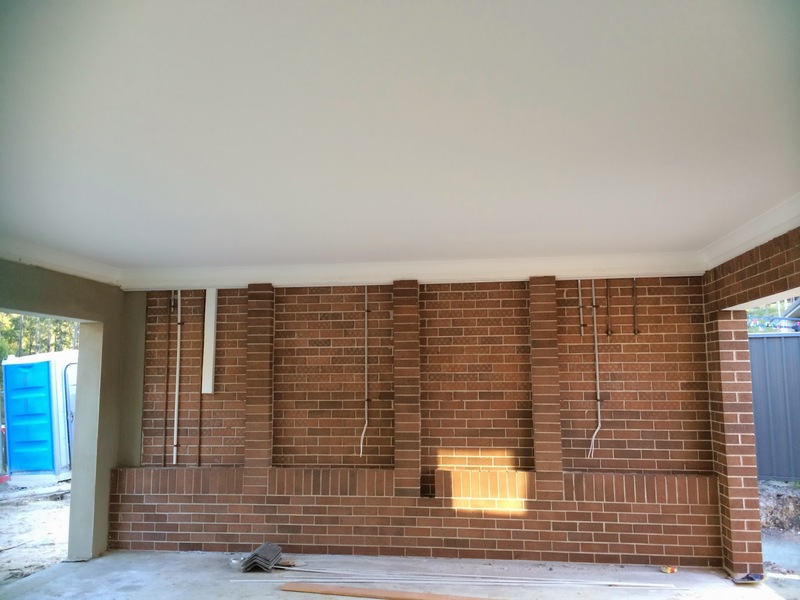 14/5/15 - The renderers returned today and rendered the front facade. 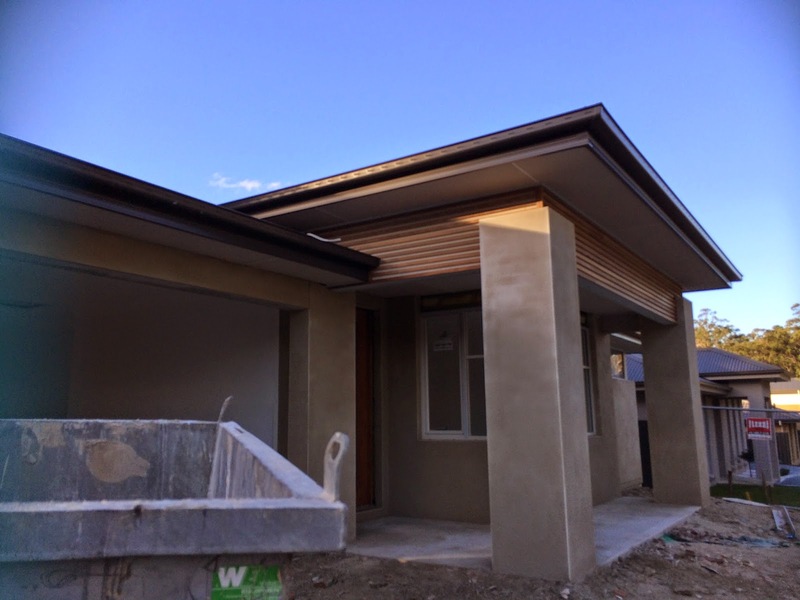 There is just a section above the front bedroom that still needs to be blue boarded and rendered, but what has been done so far looks fantastic. 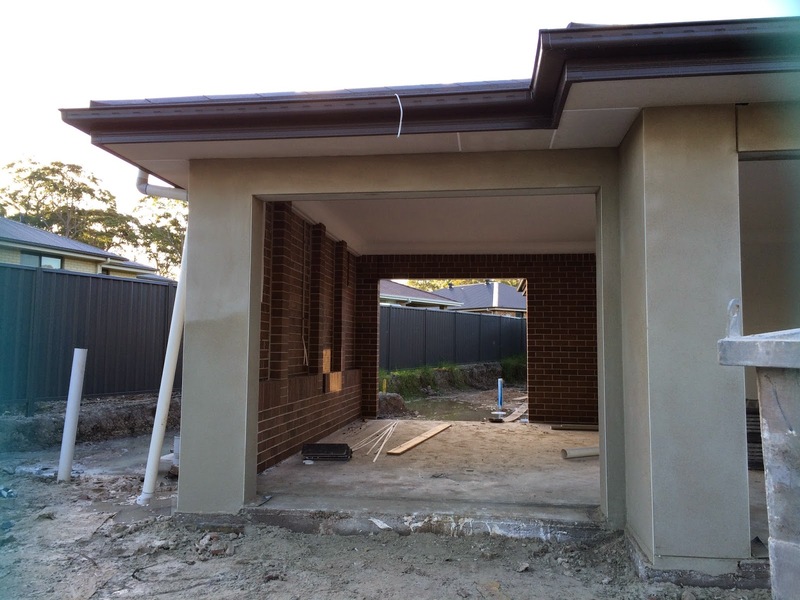 Look forward to seeing it painted.